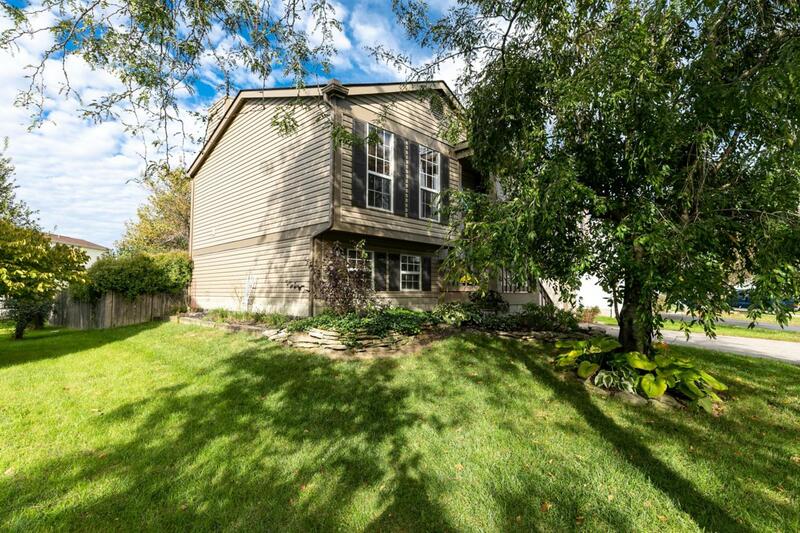 Beautiful 3 bedroom, 2.5 bath Hilliard Home. ***Lots and Lots of upgrades...New 96% Efficient HVAC 2016. New Roof , Siding, & Gutters 2017, Driveway 2015, Bathroom Vanities & Fixtures 2017. Kitchen Flooring, Sink and Disposal 2018. And much more. 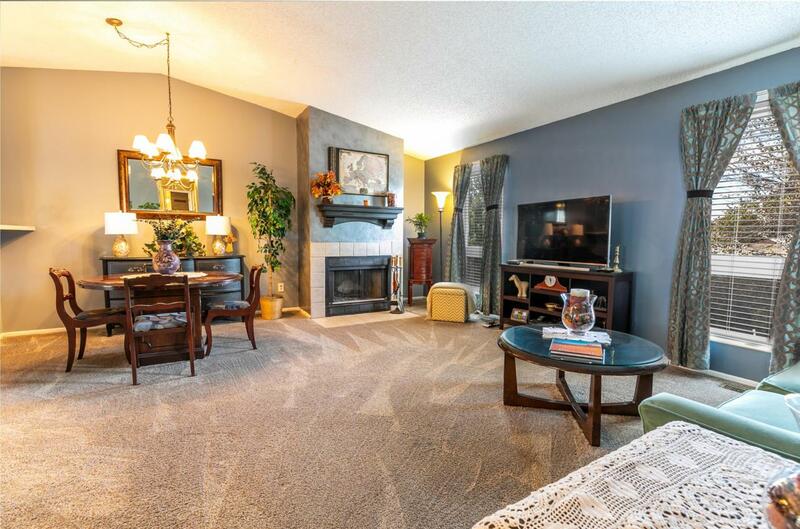 Large vaulted Great Room with fireplace and lots of natural light. Modern Kitchen. Big Master Bedroom with updated private bath. Finished Lower Level great for a playroom or man/woman cave. 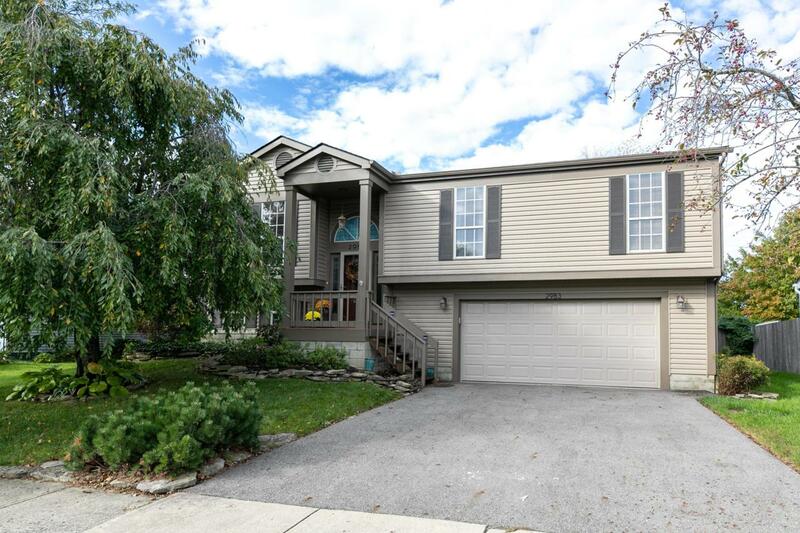 Nice sized fenced yard with maintenance free paver patio and privacy fence. MOVE IN READY! 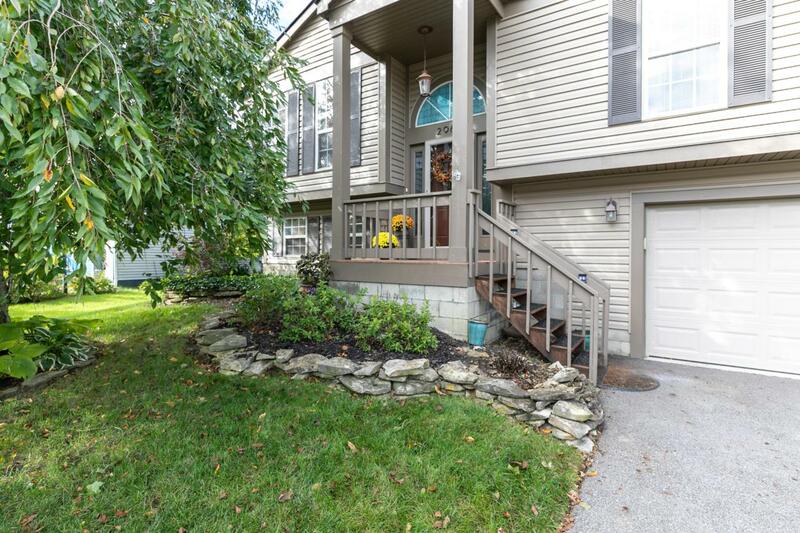 Close to shopping and easy access to 270 & 70.